Latham : Cross Country Training. 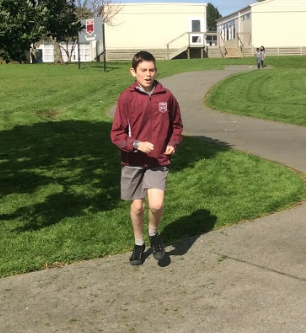 We have been training for our school cross country. The one thing I know to do all the time is to breath in and out and try to make my lips into a circle. I need to try to run at a normal pace and not to sprint to start with. I had fun training and it will be an exiting time for the real race.